When Victoria grows up she wants to be a pediatric oncologist. Her journey with cancer not only reinforced her dreams but opened her heart to helping other kids like her. 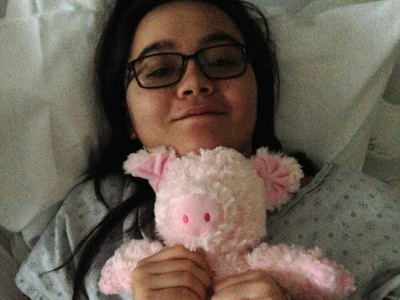 On November 30, 2015, Victoria wasn’t feeling well as she was getting ready for school. Her dad took her to the pediatrician’s office just as a precaution, but it ended up saving the 15-year-old’s life. The doctor saw symptoms that could be associated with anemia and ordered bloodwork for more answers. Later on that afternoon, the doctor called and told them that the Pediatric ICU was waiting for their arrival and to leave as soon as possible. 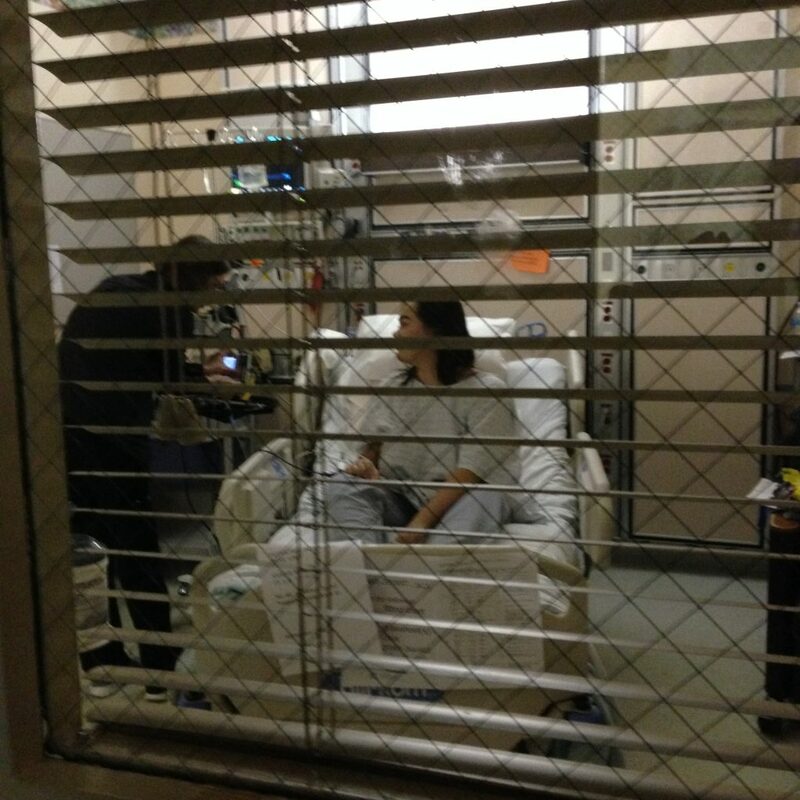 Upon arrival, Victoria had a difficult time keeping up with her parents as they entered the hospital. She was very weak because her body was not producing any blood cells and she severely needed blood. 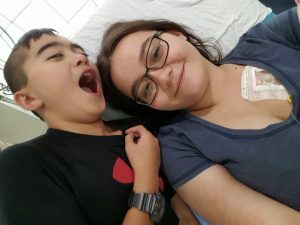 As the nurses “pumped [her] full of blood” doctors started discussing treatment plans with Victoria’s parents and scheduled her transport to UCSF Benioff Children’s Hospital Oakland to leave in the morning as soon as she was stable. “It was a really strange feeling – that morning I was ready to go to school and that night it was too dangerous to stand up on my own,” said Victoria. 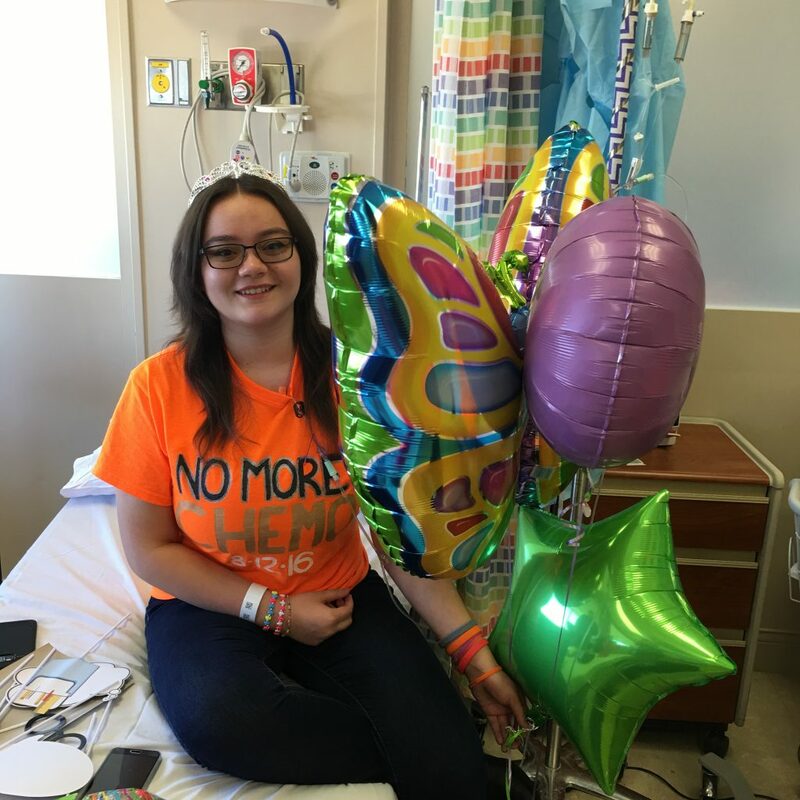 Victoria was diagnosed with acute promyelocytic leukemia and needed nine months of intense chemotherapy for her clinical trial. 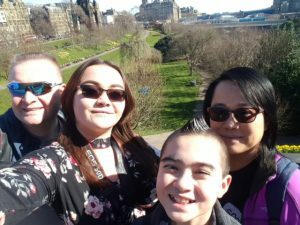 The life of everyone in her family was put on hold – her parents both informed their employers that they would be absent from work and Victoria and her little brother were pulled from school.